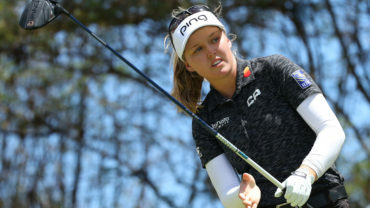 PINEHURST, N.C. – It was the start the Canadian LPGA hopefuls were looking for in the newly revamped LPGA Q-Series segment. 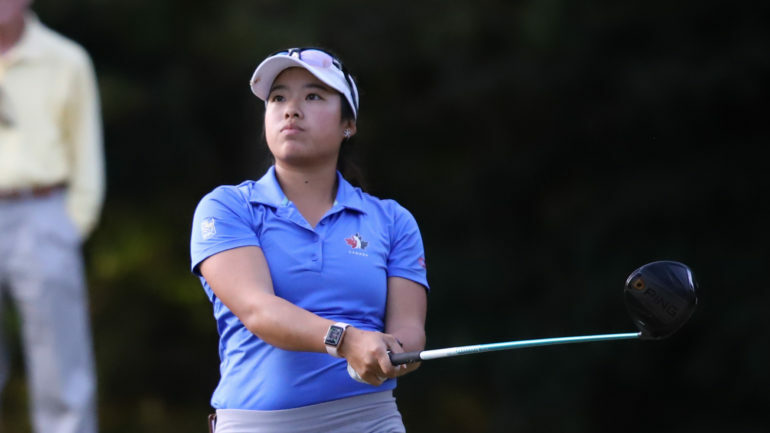 Calgary’s Jaclyn Lee leads the way with sole possession of second place through the opening four rounds of play at 9 under par (68-70-70-71). The Team Canada National Amateur Squad athlete is one of 11 amateurs in the field—four of which are inside the top 10. Among them is top-ranked female and 2017 Canadian Women’s Amateur Champion Jennifer Kupcho of Westminster, Colo. Fellow Canadian Anne-Catherine Tanguay of Quebec City also holds strong positioning at Pinehurst Resort, sitting in solo 10th at 4 under par. Maude-Aimée LeBlanc of Sherbrooke, Que., is tied for 60th at 9 over. 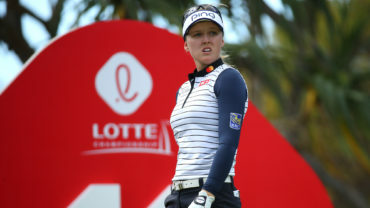 The 102-player field is in pursuit of the leading Klara Spilkova of Czech Republic. 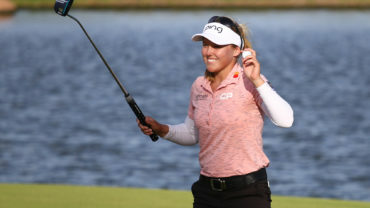 Approximately 45 spots are up for grabs for the 2019 LPGA Tour campaign. The second week of action will resume from Oct. 31 – Nov. 3 at Pinehurst No. 7. 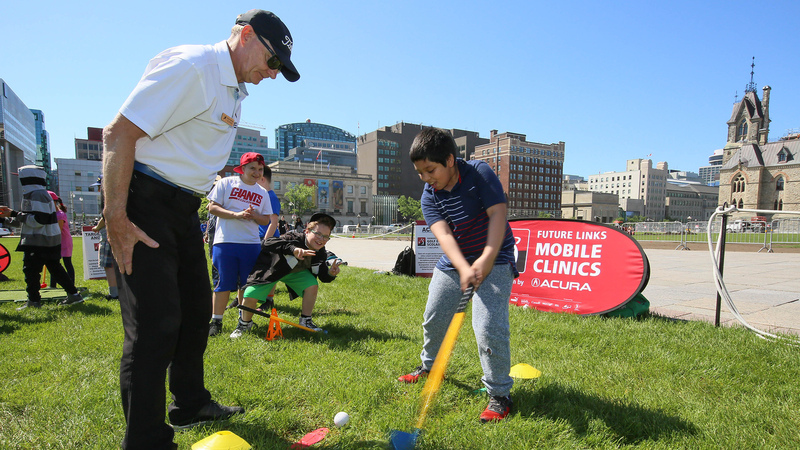 The field will be 102 players and there will be approximately 45 spots up for grabs for the 2019 season.